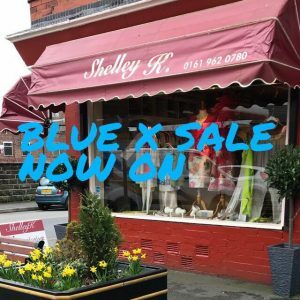 Our Blue Cross Sale is now on........ We have some absolute bargains right across our ranges so why not come along and grab yourself something today! Mother of the Bride from just £99 !!!!! Some pictures from our stunning French label Meri Esca Summer 2018 collection. More are on our gallery we have the stock in now, come along and have a try of this beautiful label to enhance your summer wardrobe.